In the past, we have been asked by our clients if we can teach – the answer is YES! As well as being versatile performers, we are experienced teachers too. 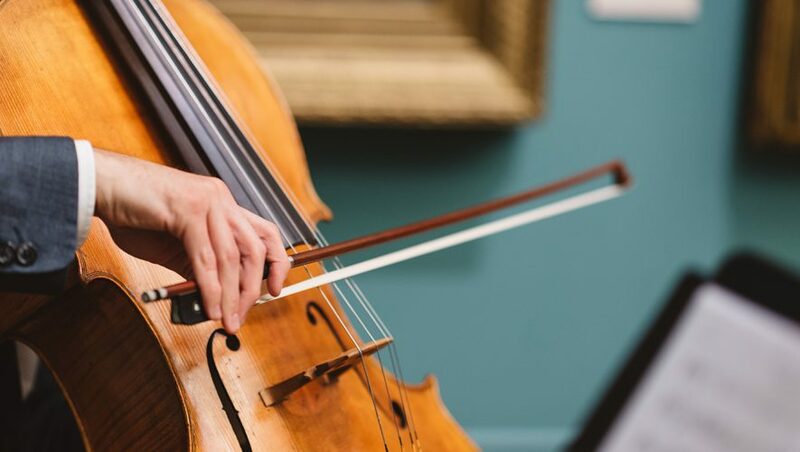 Learning an instrument is super rewarding and what better way to take home a piece of Didsbury String Quartet than learn with their musicians?! Whether you want to learn yourself or want to treat a loved one, let us take you on a musical discovery. Want to learn for fun? Great! Want to do Graded Examinations? Also great! How about joining a local orchestra or playing in your own string quartet? There are loads of possibilities and we will provide the encouragement to help you achieve your best! Instruments: Need an instrument? We can help! Whether you’re looking to rent or buy, we can advise you on your options. Where: Our teachers have the option of teaching at their homes (South Manchester) or can travel to you if it’s not too far. When: Our timetables are flexible. Need a fixed slot? Fine with us! Need flexibility week-to-week? Also fine! We are confident we can find a time that suits us both.